Wait a Sec- This isn't Very Modern! 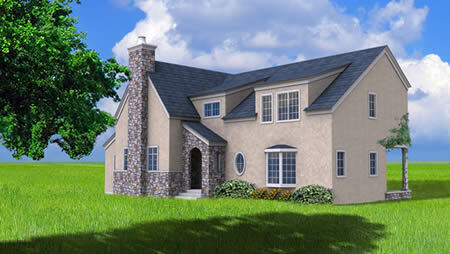 No, Green Cottage Kits is the sister site for cottage and traditional prefab house enthusiasts. While Green Modern Kits celebrates the latest in modern design, Green Cottage Kits offers affordable, traditional cottage passive solar prefab home design with green energy efficient technology. Modern IS timeless. And here, traditional.